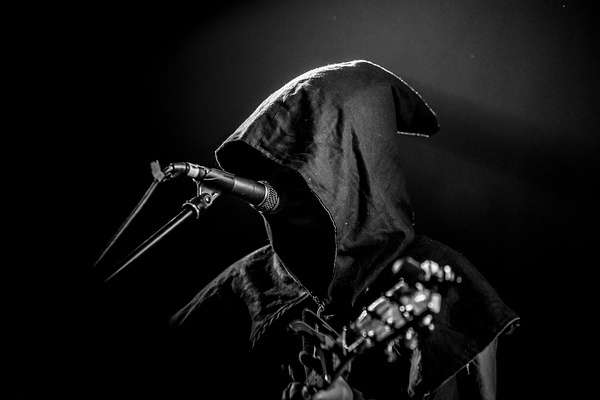 Bloody Woods was a Neo-folk project formed since 2005. 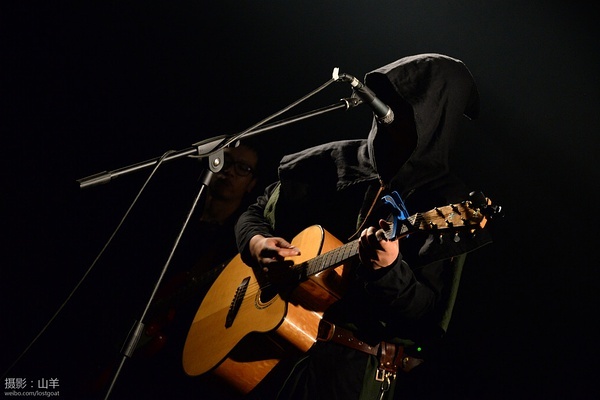 They explored low-key in European folk and medieval music carefully whose "Women In The Hole" (2006) "Apocalypse Of TheSound" (2007) two EP and the full-length album "Colour" (2009) were released on the midnight productions label in Nanchang，China influenced by European Neo-folk and dark ambient strains. 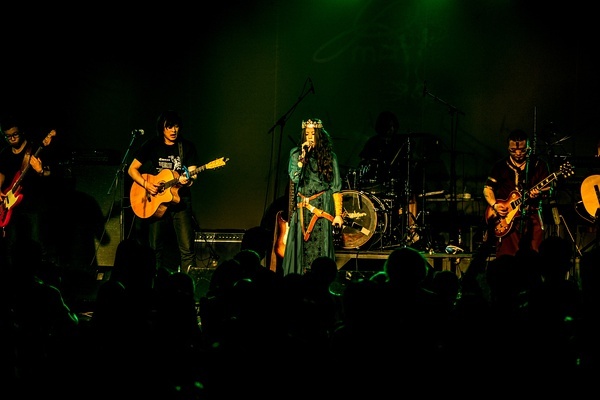 After the year of 2010, Bloody Woods was consisted of The Anna (vocal),Chen Biao (keyboard and flute), Lin Tianran (guitar),Huan Feng (bass), Jasmine(drums) and electronic artist Luo Keju (guitar) in Beijing. 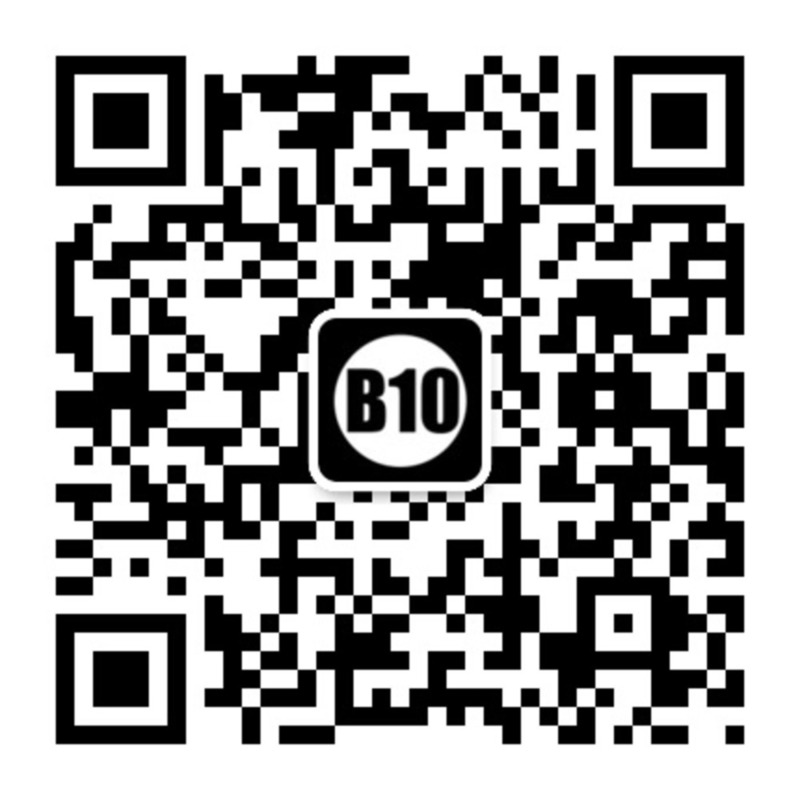 The new line-up of Bloody Woods worked active in various stages full of enthusiasm and energy in the capital. They are living underground and performing with different forms, playing guitars, blowing the whistles, and singing beautiful songs about love and nature serenade which was more diversified than old time. Luo left in 2013 to America. 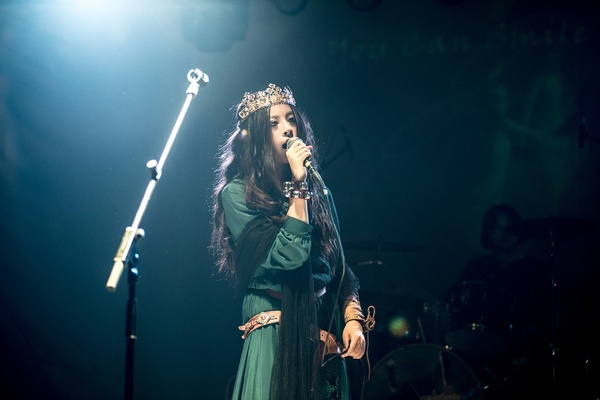 The singer Ytian is sometimes also included in Bloody Woods as guest vocal and designer. 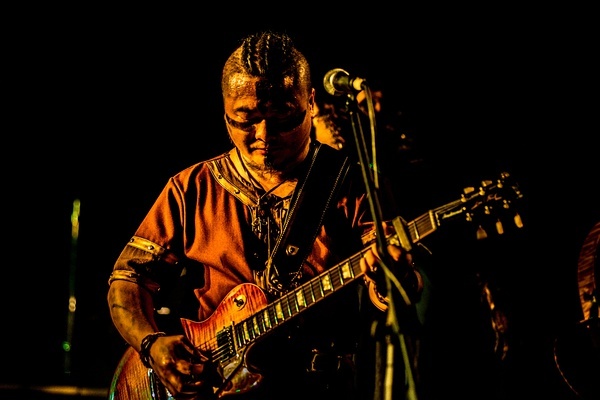 Today, Bloody Woods is one of the representative Chinese Neo-folk band. 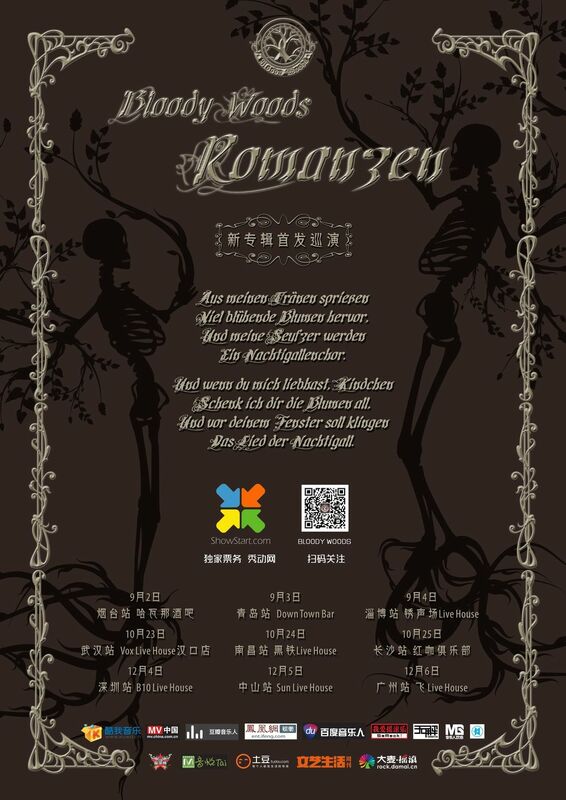 They have already published their new work "Romanzen" on April.25th.